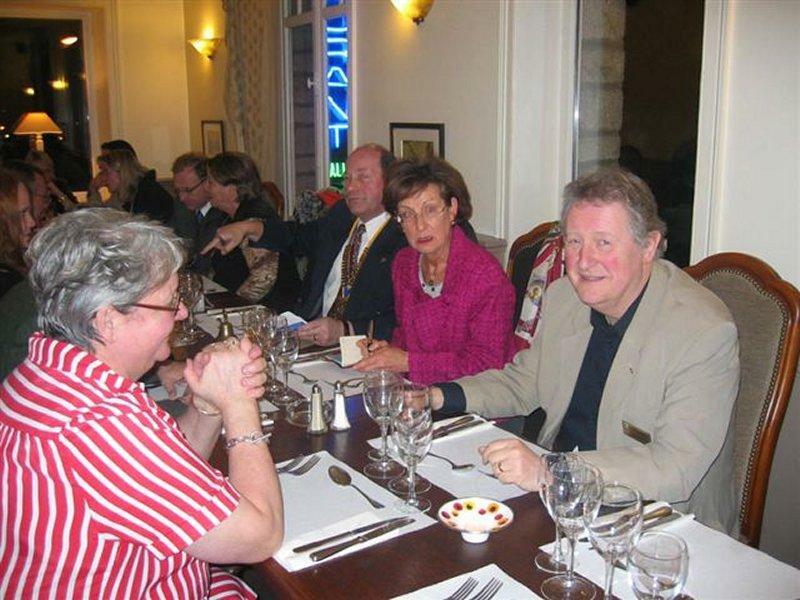 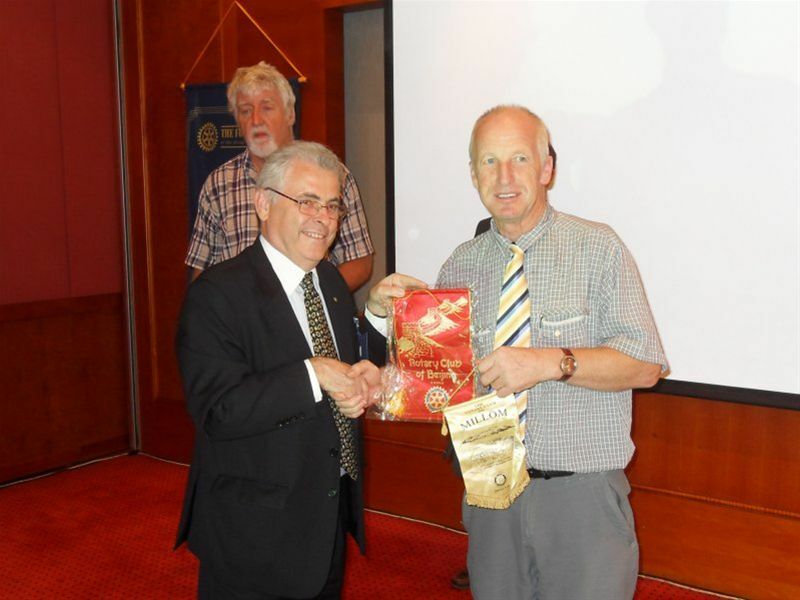 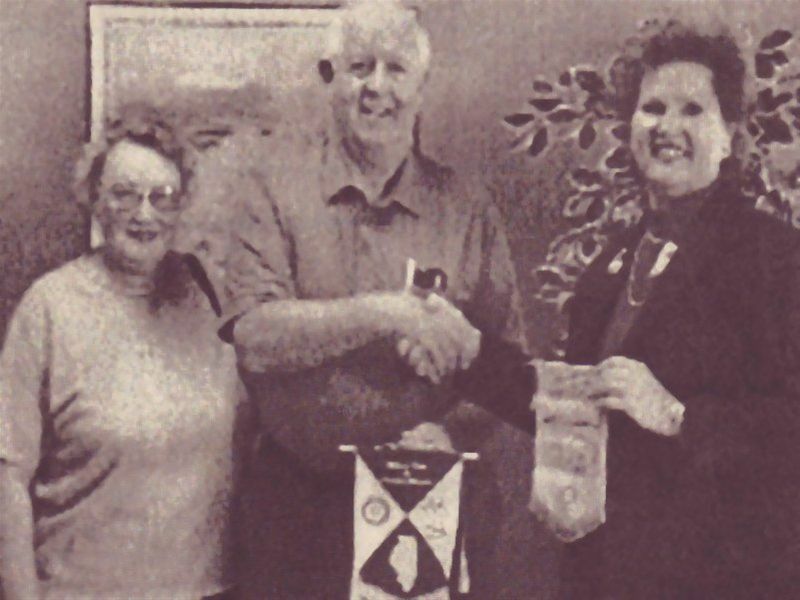 Millom Rotarians travel to foreign Rotary Clubs. 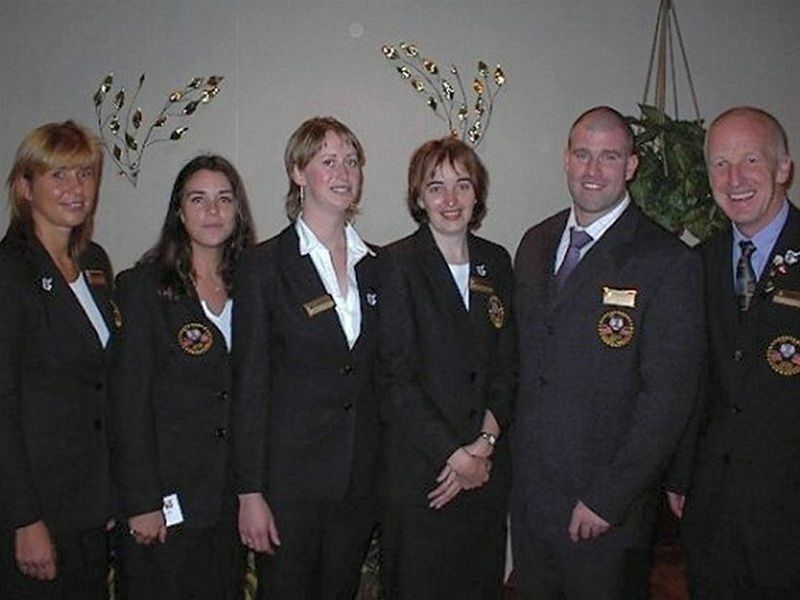 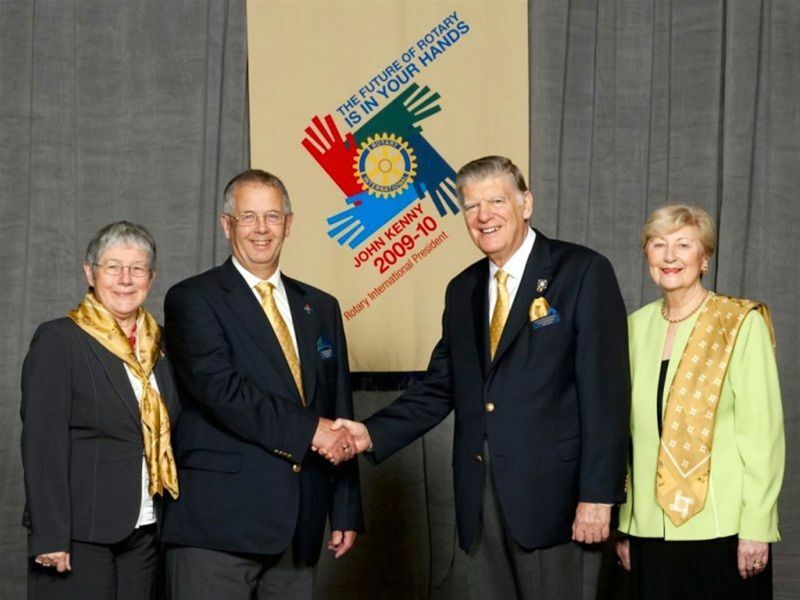 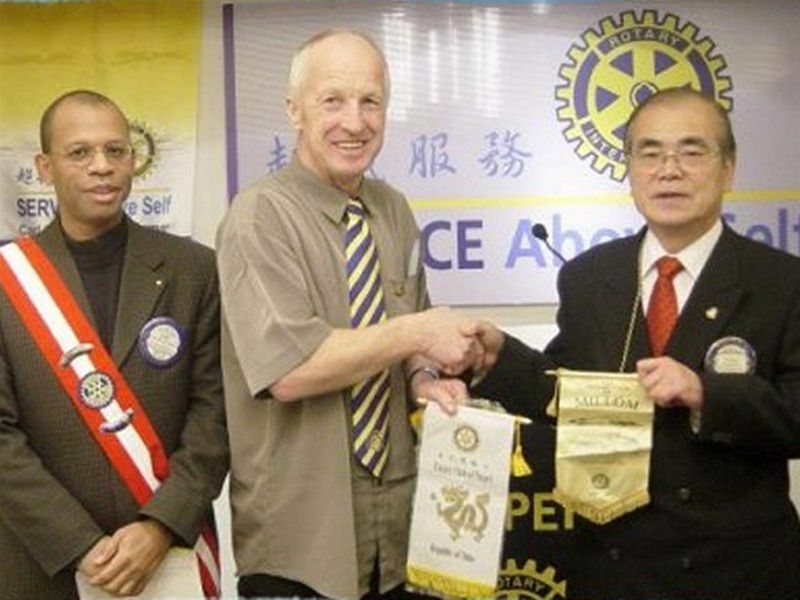 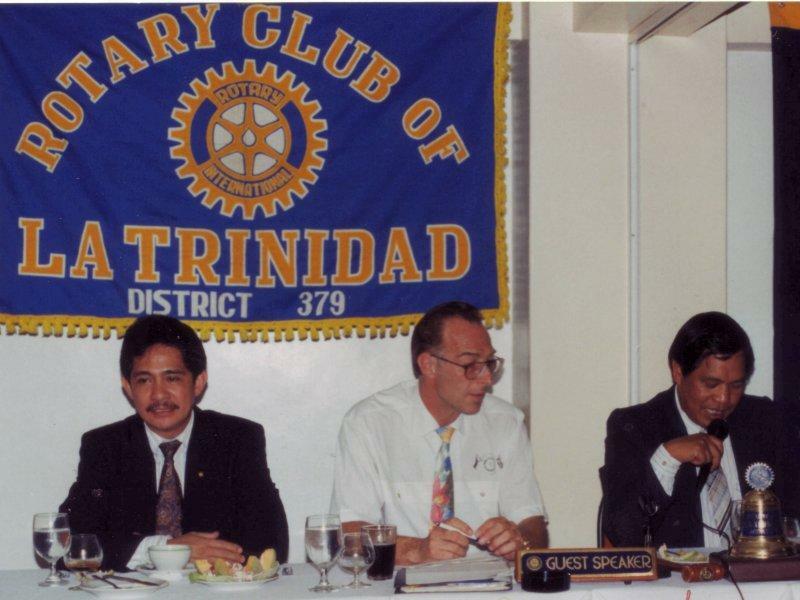 Rotarians are made welcome at any of the 34,000 Rotary Club in the world. 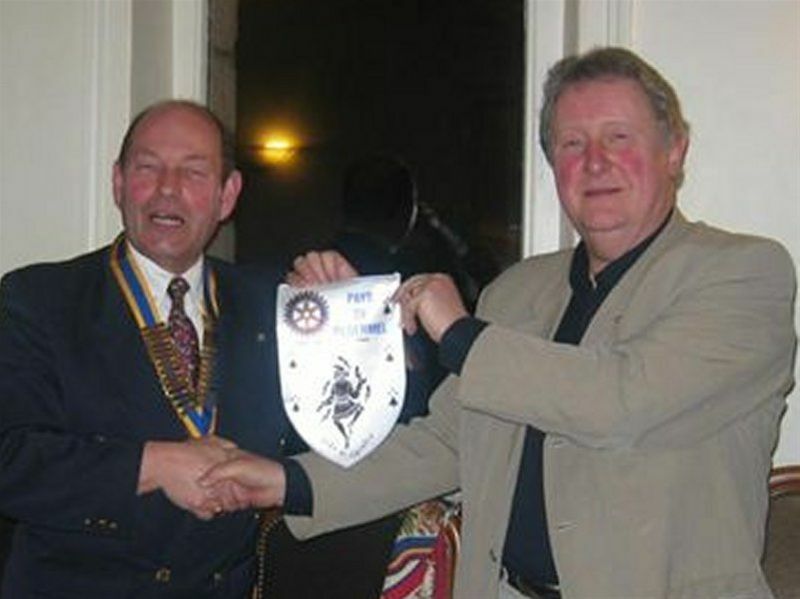 Many Millom members have first hand experience of this.